Jakarta, Indonesia might be one of the most beautiful places to explore. It’s exotic and holds some of the most interesting attractions with a rich history. That’s why we decided to celebrate the city with out 10 Most Impressive Attractions in Jakarta. 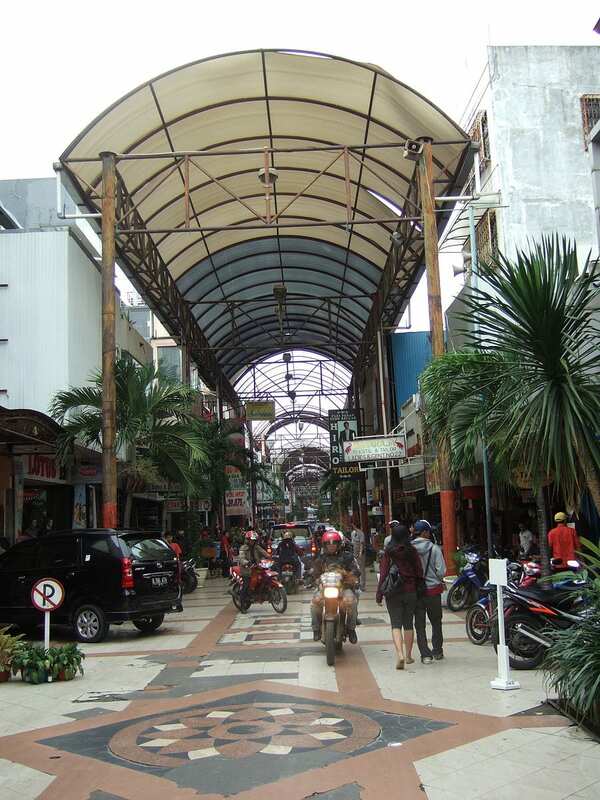 The city serves as the capital of Indonesia where you can find influences from cultures such as, Arab, Indian, European, Chinese, Javanese and Malay. Whether it’s exploring the Dutch influence on architecture or all of the Asian influences when it comes to the cuisine, Jakarta is a real melting pot with just enough of each culture within it. 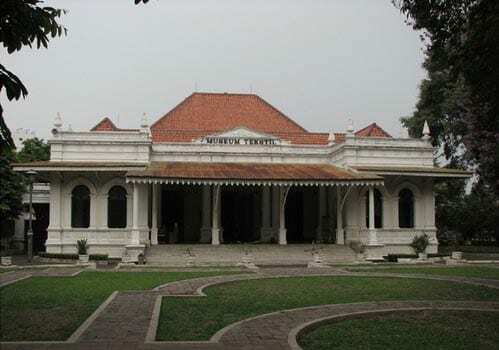 Our 10 Most Impressive Attractions in Jakarta will explore many of the popular attractions that you can find in the beautiful city filled with wondrous experiences. You can check out our list below. 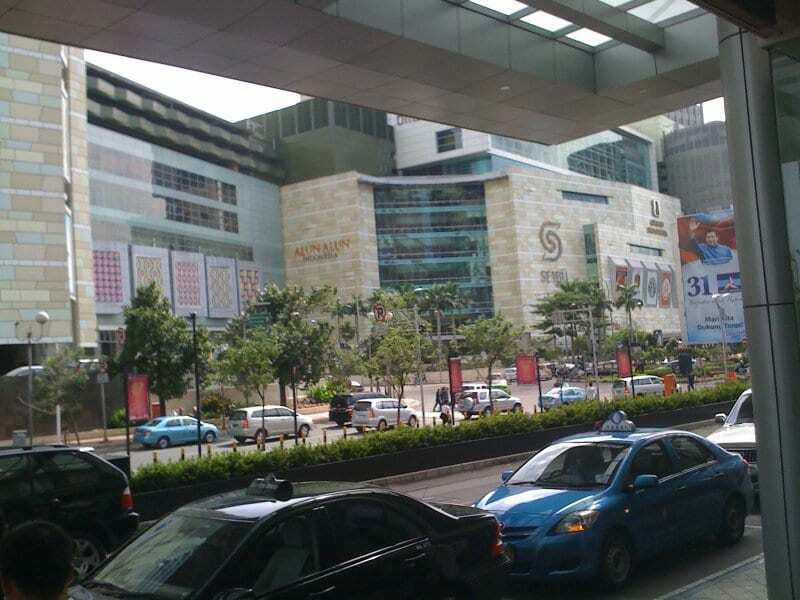 If you fancy shopping, you might want to venture out to the Grand Indonesia Mall. The name pretty much explains the size of the mall and all of the stores that are there. There is nothing better than checking out some of the awesome food that is offered at the Pasar Baru marketplace. Cruise the different stalls and the food that is practically lining the street. It’s a perfect place for new culinary experiences. 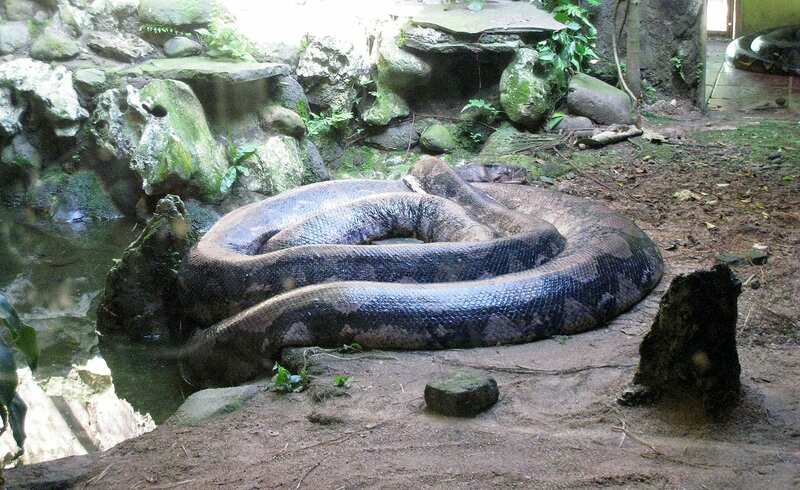 The intense reptile below is just one of the many animals that can be found at the Ragunan Zoon in Jakarta. There is also plenty of exotic birds and even a couple of leopards. It’s definitely an exotic experience. The Sunda Kelapa Port features some pretty historic ship, some of which are still operational. 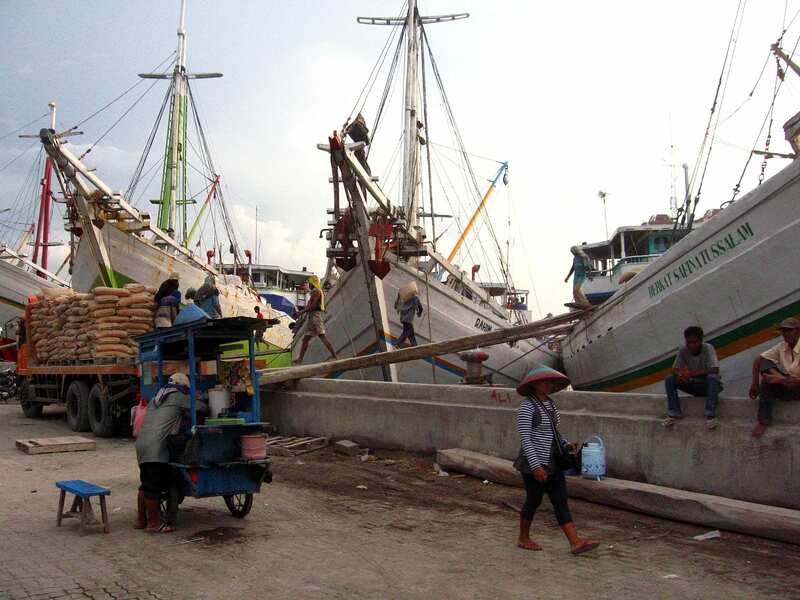 The hustle and bustle of the port is a must see when visiting Jakarta. 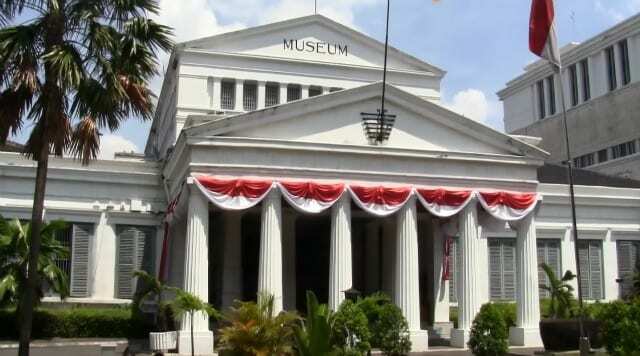 If you really want to learn about the many cultures that influence Jakarta, you can look no further than the National Museum. Artifacts, literature and some of the most important pieces of the culture are waiting to be explore. If you ever looked at an article of clothing that you own and it says made in Indonesia, you probably already know how crafty the entire country is. If you want to take a look at the early day of fiber arts and the tools used, this is a perfect spot to do so. 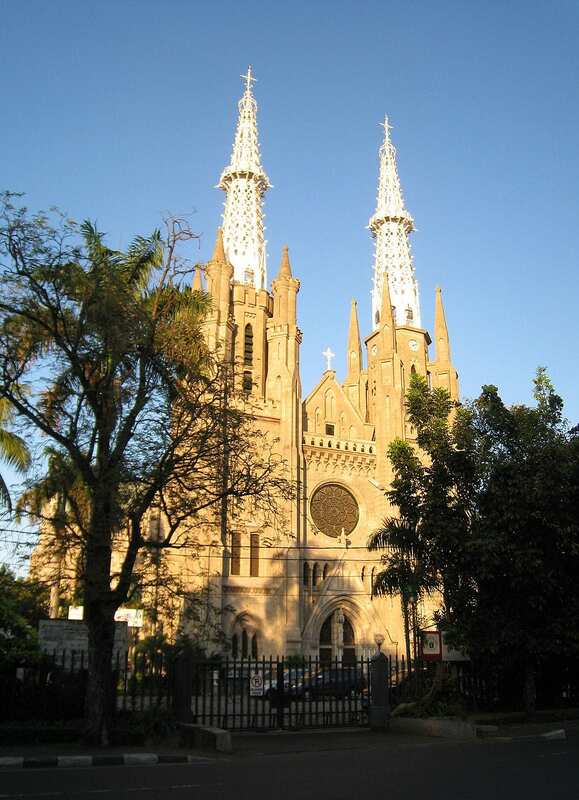 The Jakarta Cathedral has some of the most incredible architecture in the city of Jakarta. It’s beautiful both inside and out and offers a break from the skyscrapers and larger buildings in the city. 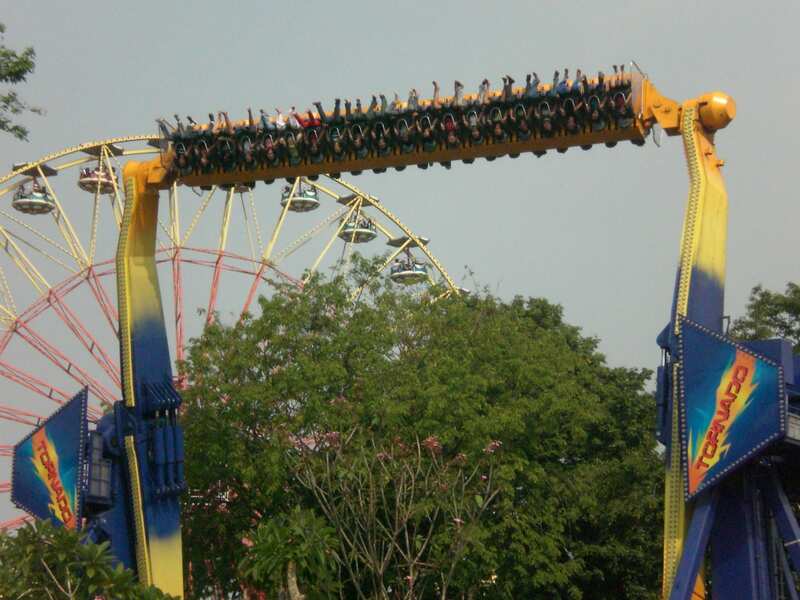 You really don’t have to say much about Ancol Dreamland. It’s a pretty substantial theme park with rides and attractions that anyone would love. 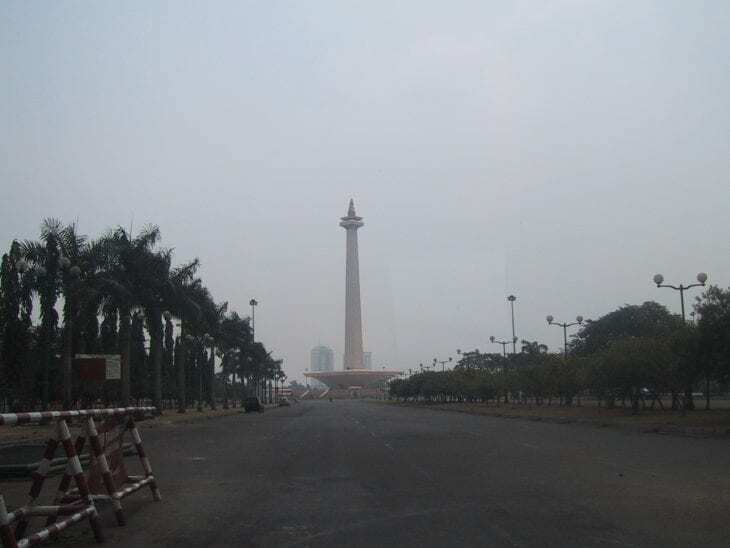 You really can’t miss the National Monument of Jakarta. It’s a must see and also happens to be a vital part of celebrating the city. 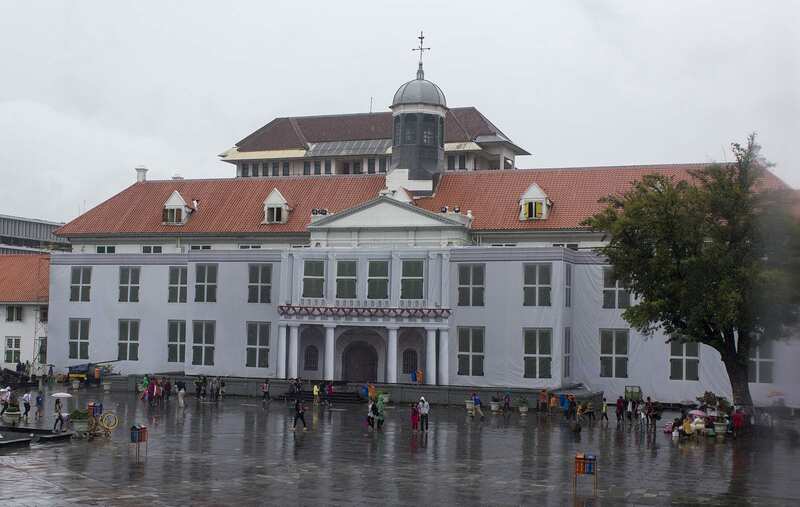 Old Town is full of Dutch architecture that was erected before Jakarta got it’s independence. The days of the Dutch East India trade company can still be felt and experiences while visiting Old Town.